I’m always surprised when I speak with parents of high school and college-aged young adults about the summer opportunities they are hoping their child will secure for the summer. For the most part, they would like their child to get an internship or an office job to help them become successful in future employment. 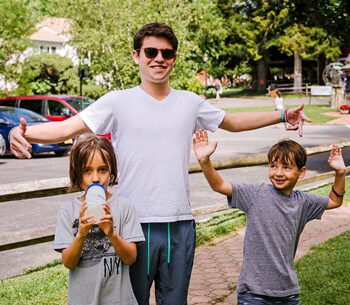 While many might feel working at an investment bank or a real estate firm would look better on their child’s resume, any future hirer who has worked at a summer camp knows that camp counselors gain important skills that today’s employers are seeking. I’m not discounting what a good experience these jobs can be, however, I know as a summer camp professional that the true hands-on learning that prepares young people for their careers happens when they work as a counselor at camp. The Partnership for 21st Century Skills, a group of businesses, education leaders and policymakers including the U.S Department of Education, AOL Time Warner Foundation, Apple Computer, Inc., Cisco Systems, Inc. and others, found there is a large gap between the information students’ gain in school and the skills they need to succeed in the 21st century. They performed extensive research on the skills they identified as necessary to becoming successful adults in life and work in the 21st century. Many of the essential skills needed for success are all fostered at camp including oral communication, collaboration, work ethic, creativity, leadership, social skills, problem solving and critical thinking. Each summer, counselors at camp are given many opportunities to gain important learning skills for future employment. They experience responsibility by leading a group of children and making sure all their needs are taken care of. Every day, staff make sure campers get to their activities on time, which helps them work on their time-management skills. Counselors are also constantly communicating about schedules and programs with the camp directors, fellow peers and dozens of campers each day. For a generation accustomed to texting every thought, counselors actually have to interact face to face, which hones their communication skills. 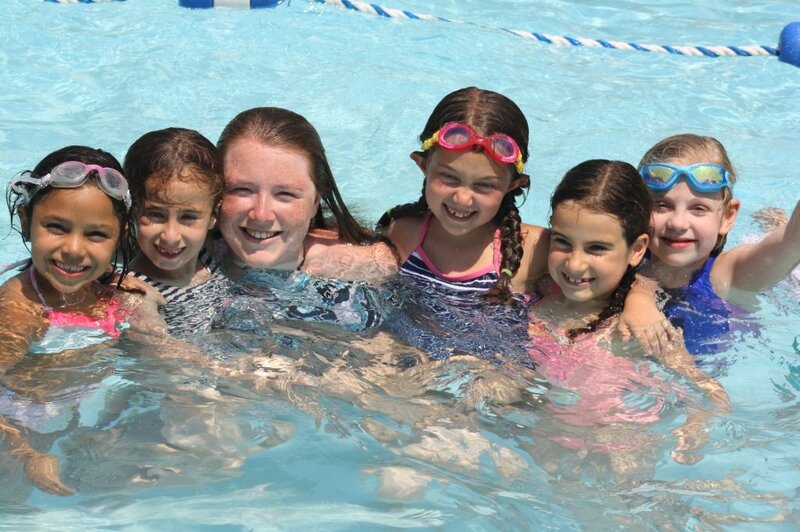 There are many moving parts during a camp day with many activities happening simultaneously, meals being served to hundreds of campers and numerous children swimming in both the pool and the lake all at once. Young adults learn the importance of collaboration and teamwork to ensure everything goes smoothly — a camp simply wouldn’t function without each staff member working together as part of a team. Throughout the year, camp leadership staff coordinates activities and special events for the summer, however, you can’t plan for everything. If it rains or children aren’t enjoying the activity as much as expected, counselors need to think quickly and switch gears. This allows young staff members to practice problem solving, a skill that every profession requires an employee to have. There is no other job I can think of that empowers young people to gain such valuable skills and experiences that will help them in future employment than working at a camp. Forget the internship — encourage your child to apply for a camp job today. Well, the weather seems to have finally turned warm, so summer can’t be too far away! 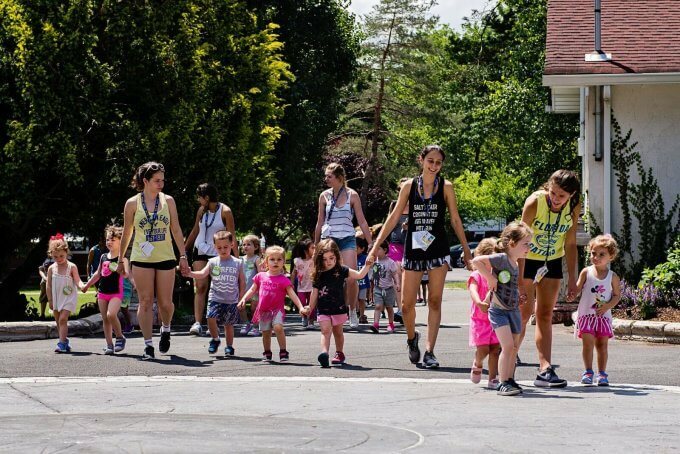 The fast approaching summer season is a very special one for all of us here at Pierce Country Day Camp as we reach the big milestone of our 100th summer anniversary. It has been a real joy of mine to work alongside so many wonderfully talented people and so many of my family members over my 45 year career. I have loved every minute of it! Over that length of time so much has changed physically on the camp grounds. Activities like boxing in the 50’s and 60’s no longer exists, nor does riflery or rocketry! Where our beautiful Clubhouse now sits used to be our outdoor gymnastics area and a playground. Today we have fabulous Waterworld, a Junior Olympic-sized indoor pool, air-conditioned dining rooms and buses, and a state-of-the-art athletic complex with a turf field! 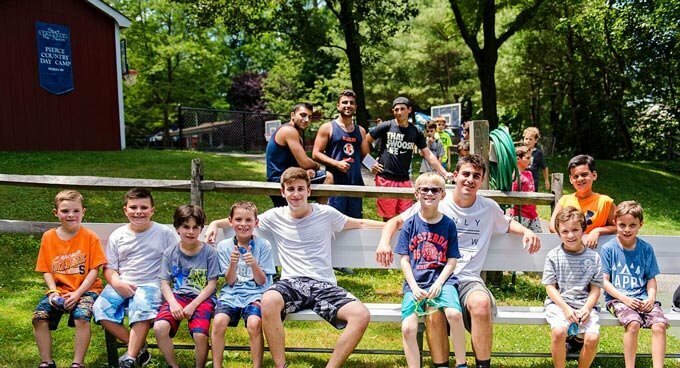 We sure have been busy improving our facilities and programming to meet the needs of our campers and their families… It’s been a whole lot of FUN! 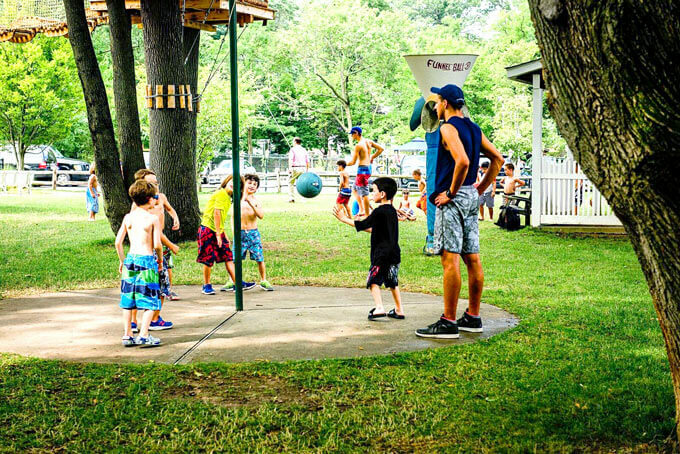 While much has changed physically over our long history, the original concept was designed by my grandfather “Pop” and continues to offer an orderly environment where kids can play, make friends, gain confidence and grow… this has really very much remained the same. Those same objectives and goals remain at the forefront of our philosophy today. Pierce is a place that smiles… Always has been! It is a place where there is something for everyone and success for all; a safe place to try new things, sharpen skills. It is a place where spirit soars and laughter roars! Summer Celebration 2017 is going to be an amazing summer! We are going to celebrate all summer long as we enjoy each and every day alongside each and every achievement by our great kids and staff. On behalf of my family we thank all of you…families past, current, and future for being such a special part of this wonderful place. Together we have achieved so much, with so much more before us. I am so very confident that the future growth and development of Pierce Camps is in extraordinarily capable hands as Courtney and Will take the reins of leadership as fourth generation owner/directors.